I am posting the winners for two different giveaways today! Thank you to all of you readers for taking the time to visit my blog and leave your comments. The first giveaway is for Maria Grace's book, Remembering the Past. Sophia Rose who won the eBook. 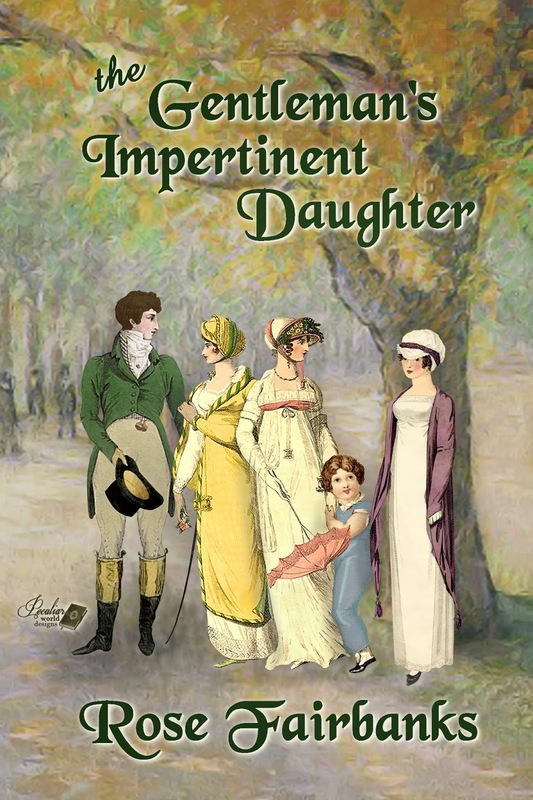 The second giveaway is for the Gentleman's Impertinent Daughter by Rose Fairbanks and there are two winners! I have sent emails to all winners and I await your replies! Thanks again for your support and I hope you all enjoy your books. 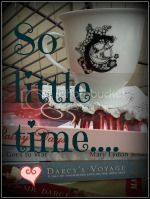 A special 'thank you' to Maria Grace and Rose Fairbanks for being my guests and for your giveaways.